We did it ! 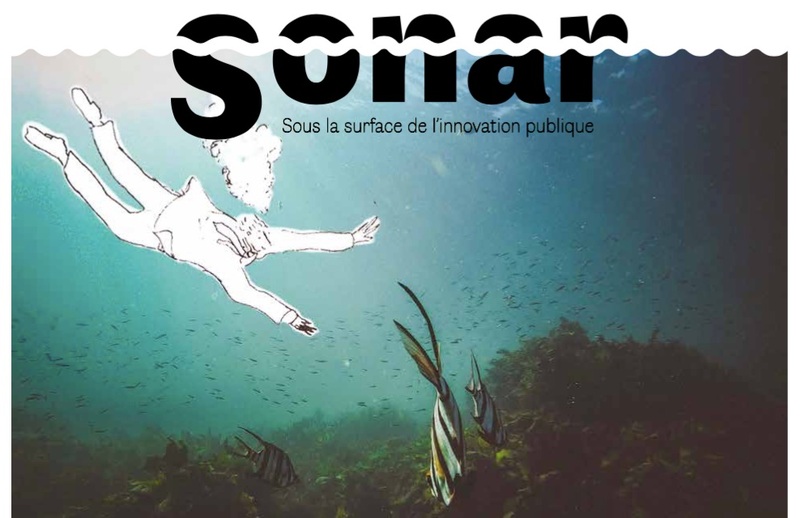 We are pleased to present Sonar, a tool to help local governments find their way in the meanders of innovation, especially in times of heavy weather: strong democratic distrust, increasing uncertainty, defeat of many public policies, etc. Sonar is designed to help you define where about on innovation your administration is, and to answer questions such as: What forms of innovation are available and how to combine these depending on your situation? how to go from innovation “once in a while” to a systemic and progressive change approach? Where to start, what are the steps, pitfalls to avoid? How can you go further and transform your conception and implementation of public policies upstream? The current version of Sonar is the result of a sprint – a 3-day non-stop working session organized in Reims on February 27th, 28th and March 1st, 2018 with the representatives of 10 local governments, the 27th Region and one creative agency, GRRR.  The sprint was preceded by four work sessions organized in 2017 in partnership with France Urbaine. Version 1.0 of Sonar was presented at the meetings of France Urbaine in Dijon on April 5th. How to use Sonar ? Sonar was conceived as a tool for self-diagnostic and awareness raising of public decision-makers and elected officials, to sustain debate and critical reflection on innovation in public organizations. It claims no objectivity ; we made choices which may be challenged and further improved. 2. Immerse yourself in the mapping (pages 5 and 6). Did you know all of these terms? Which ones are more or less familiar? Do you recognise yourself in the proposed classification? And in the comments around the map? Add your remarks, trends that you eel are missing. 3. Go to the left page of the central poster. Can you situate yourself or your local government on this trajectory, among the different stages? 4. Around the right page of the central poster. Do you find the functioning of your local government in this cycle of public policy design? Have things been done in your local government to address these, from downstream to the most upstream of the decision? Download the web version of Sonar here.